Amanda is a proud Ottawan. 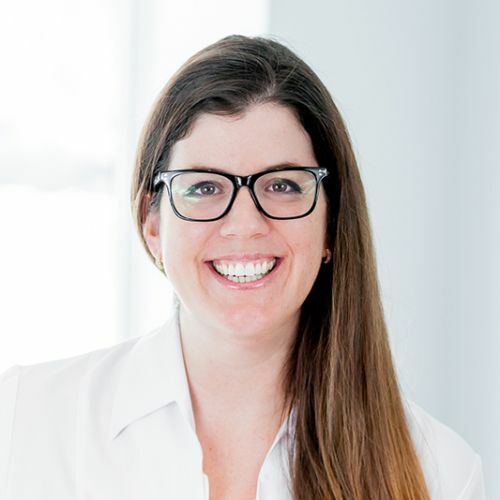 Having graduated from Algonquin College in 2001 with a Diploma of Dental Hygiene, she is currently a registrant of the College of Dental Hygienists of Ontario, and a member of The Canadian Dental Hygienists Association, where she serves as the National Independent Practice Advisor. She is active with many local organisations such as; The Royal Ottawa Mental Health Hospital and Somerset West Community Health Center. She is a compassionate advocate for her clients and looks forward to many years serving Ottawa. Her two boys, ages 11 and 13 keep her busy in and around the neighbourhood. She and her family can be spotted frequently at the Rideau Canoe Club, where her two sons are competitive paddlers! Go Rideau!